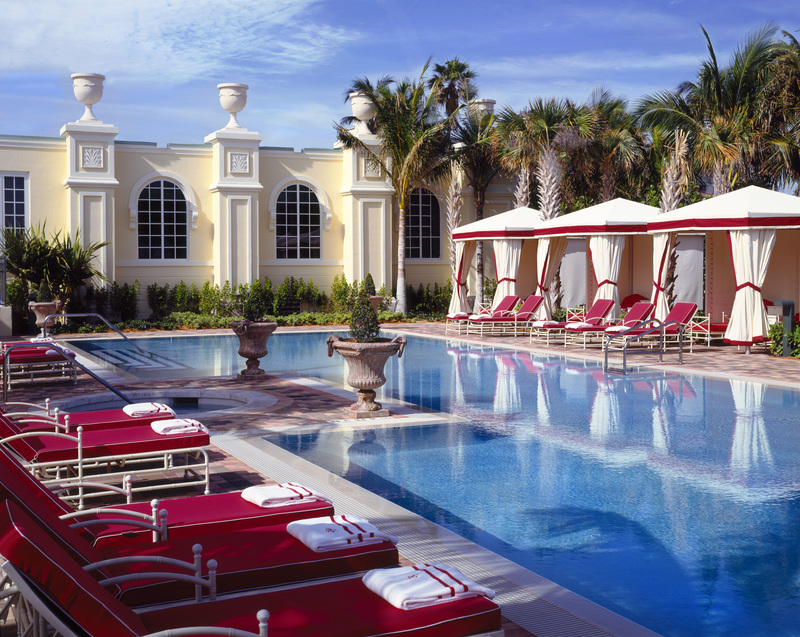 For ultra-luxurious, beachfront spa-ing in Miami Beach, Acqualina Resort & Spa on the Beach is the exquisite standout. The resort’s two-story, 20,000-square-foot ESPA is a tranquil sanctuary for a European-inspired spa experience. Guests at this award-winning spa can enjoy stunning views of the Atlantic coastline from the outdoor veranda, which features a spa pool, heated jet pool, and Roman waterfall. 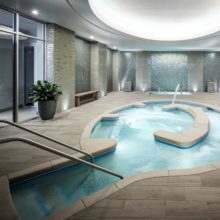 His and her locker rooms are equipped with crystal steam rooms, Finnish saunas, ice fountains, experience showers, and his and her relaxation lounges to which guests have complimentary access. Acqualina is a longtime favorite of SpaFinder readers and was recently honored with two 2010 Readers’ Choice Awards, making it one of the Top Ten Best Spas for Accommodations and for Interior Design in the world. 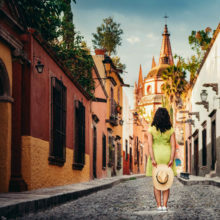 “There are over 15,000 destination, resort and hotel spas around the world, and to be singled out by our readers is a tremendous honor,” said SpaFinder President Susie Ellis. The opening of ESPA at Acqualina marked the European brand’s debut in the United States. Guests of ESPA are afforded a trip to the spa that is “a full day journey into relaxation,” which is part of the brand’s philosophy. ESPA products are natural (based on marine, aromatherapy, and plant active products) while scientifically advanced, maintaining the best of ancient and modern therapies with the latest innovations, said to yield exceptional results in skincare. Customized spa experiences can be created through the popular ESPA Time treatment, which begins with a Welcome Foot Ritual where the spa-goer’s specific needs are established. This two- or three-hour treatment is customary for ESPA Time, and along with the water therapies, allows for a full spa day experience, which can also include spa cuisine. This year, the oceanfront spa brought on esteemed Spa Director Alla Kosik, an ESPA veteran in Russia. “We pride ourselves on offering exceptional service and hospitality for our clients and guests to ensure we provide them with most enjoyable, luxury experience possible,” Ms. Kosik said. Also recently, the spa began offering special packages for celebrations and for those bringing a friend. Featuring 97 rooms and suites, along with 188 private residences, Acqualina is a member of the Leading Hotels of World, which represents the finest around the globe. Hotel guests receive a complimentary $40.00 spa treatment credit daily per person. In addition, guests have access to a fitness center equipped with Lifestyle cardiovascular machines, and poolside cabanas are available for full-day rentals. Lastly, guests can indulge in fine dining at two oceanfront restaurants, including the acclaimed Il Mulino. With all that Acqualina has to offer, a day or a stay will grant hours of peaceful relaxation both before and after spa treatments in the most elegant setting imaginable.